We are the prominent Manufacturer, Exporter, Importer & Supplier of quality Pine Oil. 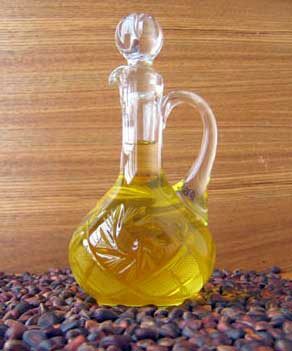 It is an essential oil that is widely used in aromatherapies and as a scent in bath oils or cleaning products. Pine Oil that we offer is pure and known for its excellent properties as a disinfectant. We offer Pine Oil in leak-proof packing and at very affordable rates.